I picked up the Versys unseen and rushed back down the A1 to East London to meet the Mrs for a movie. First impressions: clutch and gear change not as light or as slick as the TDM sold the day before. Scorpion pipe a bit on the noisy side but the OE can came with. Steering drop-in almost as intuitive as the TDM but the upright seating position was much more what I’m used to, giving an impression of agility the strung-out Yam couldn’t quite muster no matter how high the bar risers. 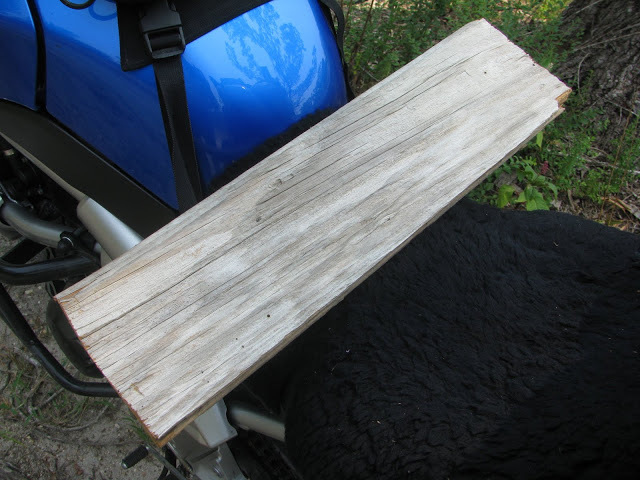 This alone is what shows potential in the Versys, no matter how heavy it actually is. Brake feel is less good than the TDM’s brilliant Blue Spots and suspension is OK, hard to tell on smooth roads. Fuelling is flawless – much better than the glitchy TDM, especially after I fitted some cans on it. I did my bathroom weight test on the Versys which came in at 199kg with the tank about a quarter full. Call that 212kg wet. Not so light then. Back home I did the sort of close inspection I used to do when buying bikes before the internet. Instead, I’d trusted in a close and repeated scrutiny of the ebay pics and ‘decoded’ the pitch of the seller. All in all the bike looked on the money so I got stuck in. The optional gel seat looked well made, and so it should be, going for well over 300 quid new. But it’s the same stepped shape as the OE unit and once slotted in you’ve no room to move around. There’s talk of the OE seats being terrible but it seems OK to me. Now on their third bike, my trusty Barkbuster Storms went on without a hitch, the end-bar Barkbolts screwed straight into the bar-weight threads. We’ll see if I miss those bar weights. I added a couple of RAM mounts under the mirror stalks and raised the screen two inches with a bit of inelegant bodging (right). Chances are it will still be too low and I’ll need to buy something taller. I also wired in a DIN plug to run my Aerostich Kanetsu electric jacket and tyre pump. No toolkit came with the bike but at the very least I needed the C-spanner to back the over-stiff shock off one notch. A near-new one turned up on ebay for £20. Better than a hammer and chisel. At ~2kg that short noisepipe may be only a third of the weight of the OE silencer but it makes just a little too much racket. 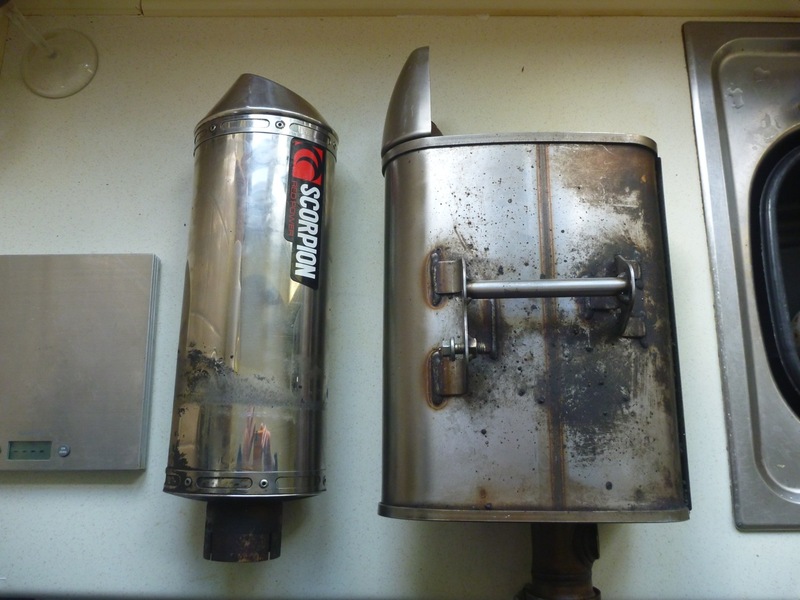 I tried to refit the proper silencer but found the short link tube between the downpipes and the can was rust-welded to the downpipe. I dare say I could have persevered but to save 4 kgs I tried and shut the pipe up a bit. Talking about after-market pipes, I’d not done this for years but learned while researching a set for the TDM that at the lower end of the price range a silencer is just a can – one size and shape fits many and it’s just the link pipe between the can and the bike’s downpipe that differs from bike to bike. It makes the prices they ask all the more galling as any impression of tunability for your particular machine is a fantasy. Just choose the look you like: long, short, oval, black, round or square, and hope your bike runs well on it. Though it sounded just right – characterful but without an anti-social din – the TDM’s fuelling was worsened at in-town near-closed throttle speeds. That could easily have been tuned out with a Power Commander (more expense). Meanwhile the Versys seems to fuel fine as it is. The Scorpion’s baffle or ‘db killer’ screwed out easily and looking at it, I wondered what I could do to deaden the din. 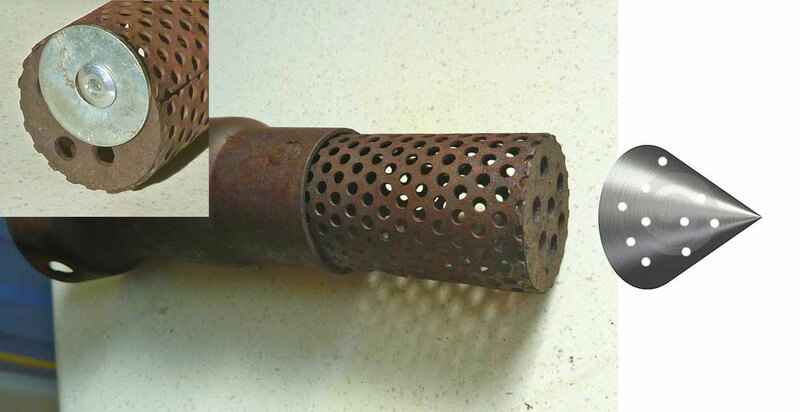 I contacted Scorpion but got no reply so wondered it the ‘slap’ of the exhaust pulses against the flat end of the perforated baffle might be reduced by fitting a flow-diverting cone (left). That may well work but I didn’t have one of those lying around so I settled for riveting a big washer over the end (inset, left) and hoped for the best. I think it may have worked a little but not enough so I may try the cone or a bigger washer before freeing up that seized on link pipe and refitting the OE silencer. I’m a fan of Tutoro bump ‘n’ pump chain oilers and had one waiting in the wings. This time I knew how to fit the twin-nozzle oil feeder correctly, biting into the rear sprocket (inset, left), and found a tucked in frame rail to mount the reservoir (left). The feed tube routing is not so elegant but it seems to have survived the first tankful. With the adjuster screwed out one turn it’s feeding oil at just the right rate. On collecting the bike I noticed a red light on the dash that didn’t go out down the road. I didn’t know what it was but as the bike ran fine I wasn’t worried. At home after a bit of RTFM I realised it was an FI warning light and thought it might be some Lambda/O2 sensor playing up due to the Scorpion pipe. It turned out the Lambda was still there, attached to the downpipe. Exchanges with the seller claimed it had never happened before which seemed a tall story as it lit up on starting the bike in his yard. It’s one of the perils of buying a bike unseen. A bit of internetting on the V forums brought up owners with FI lights on due to burned-out fan motors which wasn’t the end of the world. I tried to book myself into a couple of local Kawa dealers for some diagnostic therapy, but like Scorpion, they didn’t reply. It seems despite all your fake palms and coffee machines and ‘three-bags-full, sir’, nothing’s changed in DealerWorld. With a few exceptions, to me they will forever remain a last resort. 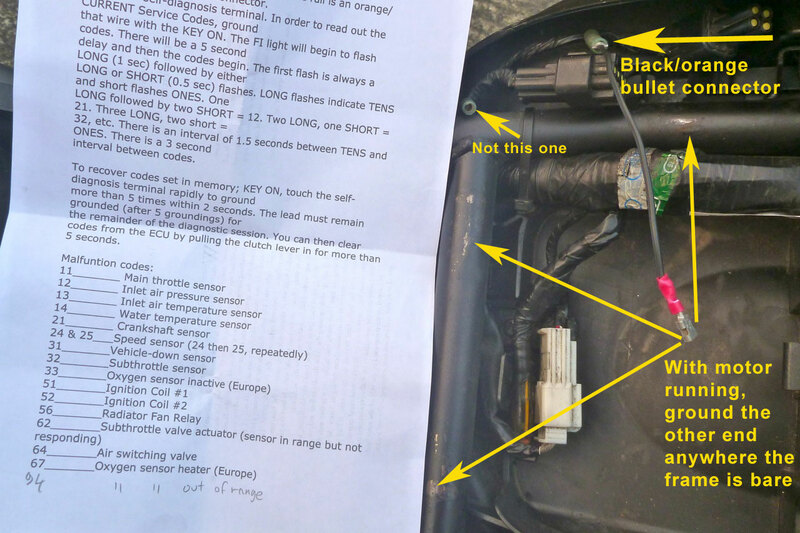 It took a lot more internetting, including getting bogged down in irrelevant, complex and expensive official, dealer-spec Kawasaki Diagnostic System (KDS) software before I found out I could run a self diagnosis with just a bit of wire. No bootleg KDS software, no ODB2 readers (mandatory on bikes from 2016) and no expensive visits to can’t-be-arsed dealers. 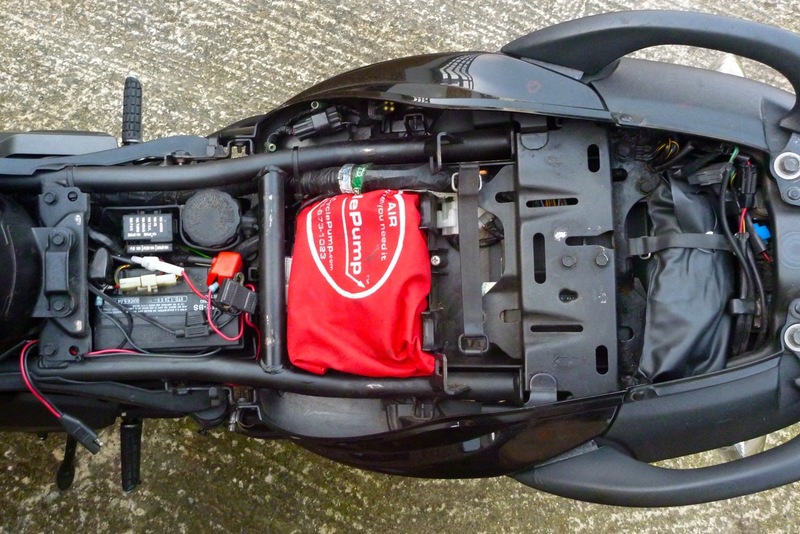 The Versys appears to have an astonishingly user-friendly system where you simply plug in a bit of wire into an unmarked female bullet connector under the seat (see above left) and then, with the engine running, ground the wire anywhere on the frame. 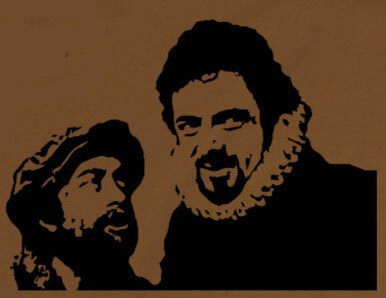 A workshop manual may be different, but there’s nothing about any of this in the handbook. Once you ground the wire as instructed, instead of the ECU going BANG! followed by a puff of acrid smoke, the FI light on the dash flashes up a sequence: long = #10, short = #1. Translate those flashing codes and work it out from there. The print out pictured left and the pdf version here are based on posts like this buried on various forums. Must say I’ve never come across this before but am gratified such useful roadside self-diagnosis is even possible in this ‘contact your authorised service provider’ world. I feel quite differently about CPU-reliant machines now, as easily establishing the cause of a red FI light is a long way to fixing a problem. In my case I got 6+7 which equals 67: ‘Oxygen sensor heater (Europe)’ spoken in an annoying robotic voice. Don’t know what that actually means but I soon tracked it down to a missing fuse. You’d think the previous owner knew it was missing and time will tell if that 10A O2 fuse blows again, but now I know the bike runs fine with that ‘fault’, it matters less. While the seat was off I took the chance to move some chunky space-wasting connectors and big fuses to make room for a Cycle Pump and tubeless repair kit (above right). 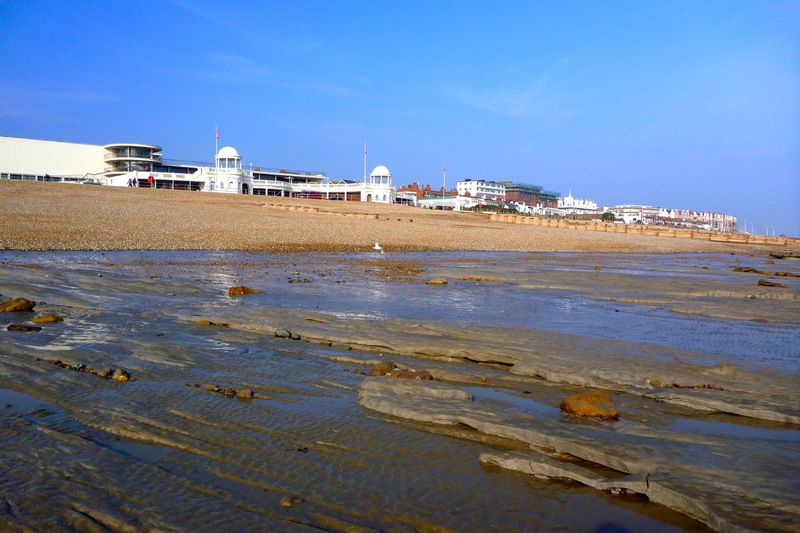 Before I’d fixed the FI light I went for a run down to Bexhill-on-Sea (below left) on the south coast to check out a Ladybird Book exhibition on the seafront. It was of course just an excuse for a ride but once there it was great to recall the images (above) which I’d not seen for some fifty years. What a wonderful 2D world it would be in Ladybird Land. 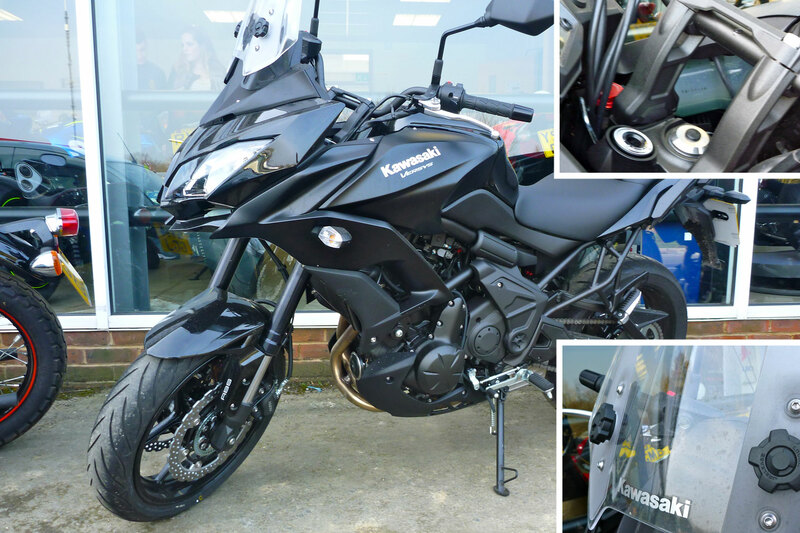 On the way I popped into another Kawasaki dealer in Heathfield, Sussex on the off-chance of an on-the-spot plug-in diagnosis. They were at least helpful but in the end the brief advent of spring-like weather has the sole mechanic up to his neck. While there I spotted the latest, 3rd generation Versys (above right) which came out this year. Among other things they’ve got rid of the Medusa Eye and added a simple adjustable screen. I let the sat-nav bundle me onwards through Sussex following whatever came my way. As it was little use in the Sahara I was a relatively late-adopter to sat-nav but I like that you can throw yourself into unknown backroads and, providing you’re not a 40-ton lorry, know that you can easily work your way out while discovering interesting new places. 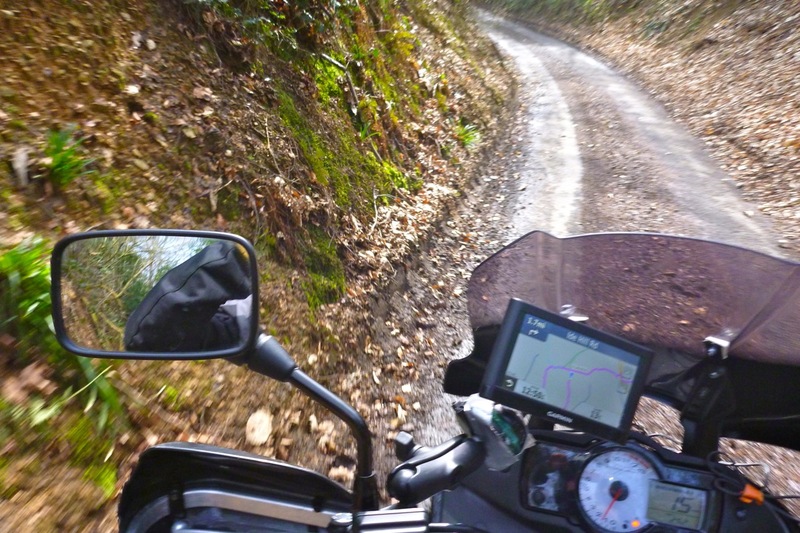 A roads lead to grubby, leaf-splattered single trackers and it was here I marvelled at the smooth fuelling but also how harsh the hitherto adequate suspension could be. 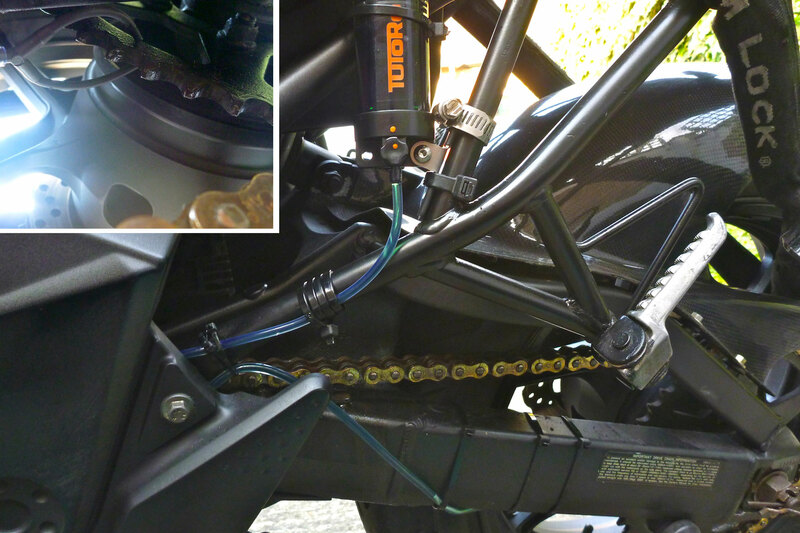 The Versys shock has no linkage or even a spring to give a progressive rate. Is all this progressive suspension business pie in the sky, then? It seems not; the progression is in the unseen ‘two-stage damping’ which doesn’t sound so progressive. 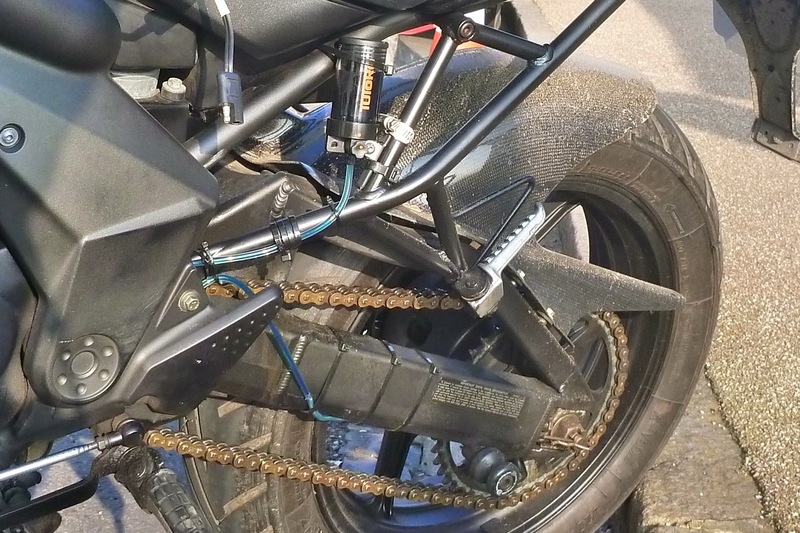 The 1000 Versys does have the usual linkage, but the 650’s direct link from swingarm to subframe means any sudden hits make quite an impact. The usual case of over-sprung and under-damped? Feels like it and no great surprise. Even though I’ve seen the light with proper suspension on the XCountry, that was a one-off deal. But on the bright side it’s said a shock off an ‘08 Yamaha R1 is a close fit, and over the years plenty of well-heeled R1 pilots have upgraded to aftermarket items or terminally planted their pocket rockets into the scenery, so used they go from 70 quid in the UK. 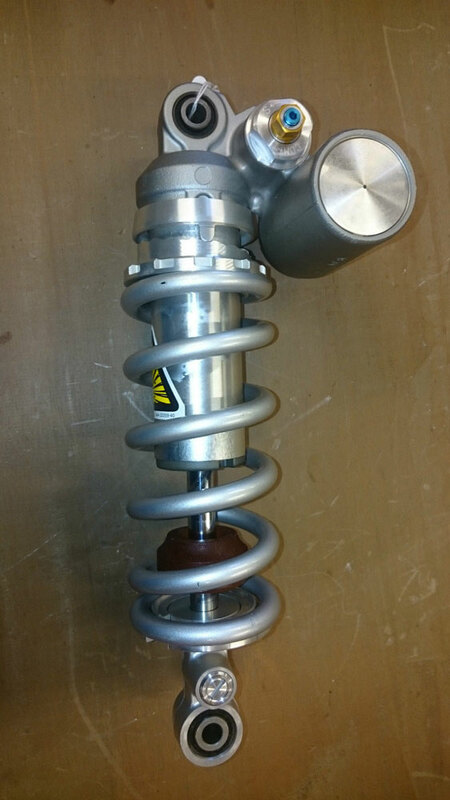 And a stock R1 shock is a high-spec unit, with a remote reservoir and damping adjustments in all directions. 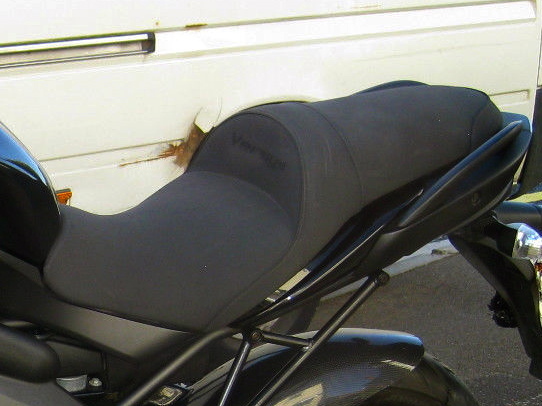 To fit one on a Versys there’s a bit of faffing with the bushes as well as the need to get a much stiffer custom spring made up due to the lack of a progressive linkage (the Versys spring won’t fit). 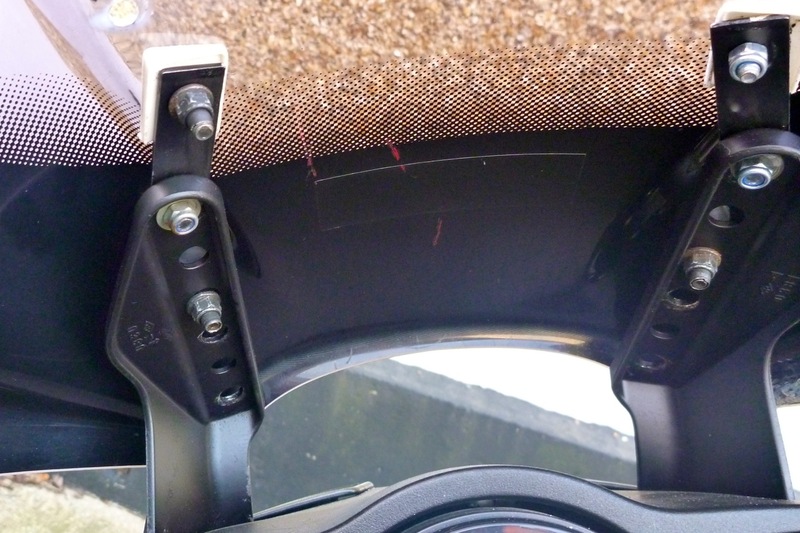 But providing you don’t buy a totally shagged-out R1 unit, for about 150 quid all up you get plush and fully adjustable ‘£600’ suspension on the back. I bought an ’08 removed from a new R1 for racing for £150 off ebay so at least know it won’t be shagged. 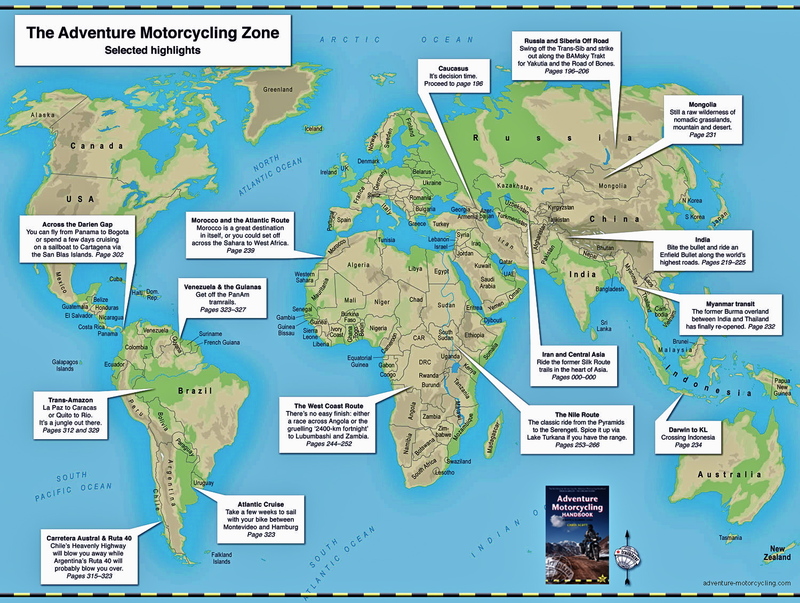 So that was a start on my Adversysing which I looked forward to riding this summer and probably taking to Morocco in November. First mpg was a rather poor 20.3kpl (57.5 UKmpg) Long before that other things that will need attention including some sort of tail rack and something for the front end: a 19-inch V-Strom Thou wheel is resting on the landing. 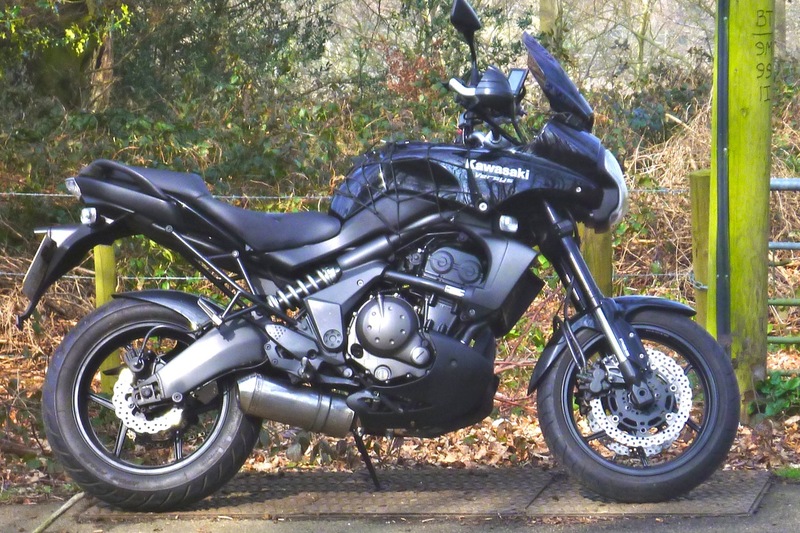 Then, a couple of months later I decided I really wanted a similar but lighter bike, so I flogged the Versys and got a CB500X, the more modern bike which I’d been interested in all along. 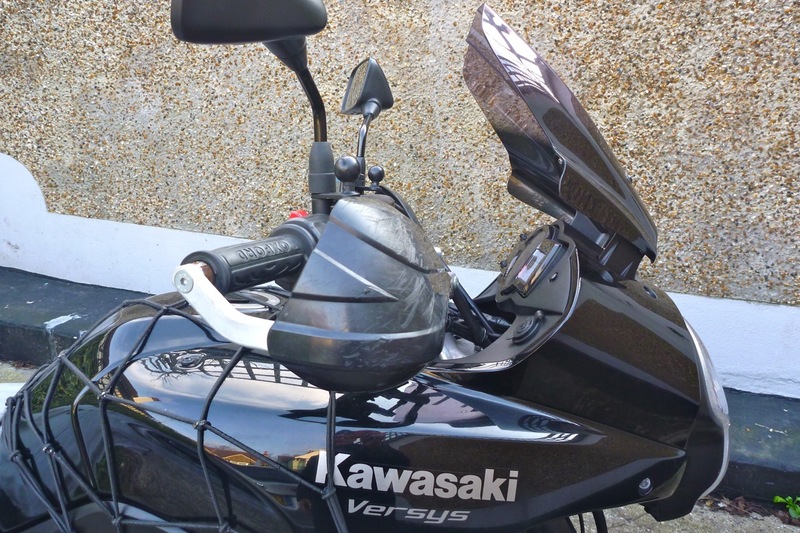 This entry was posted in AMH News, Project Bikes and tagged Adversys, kawasaki versys, kawasaki versys self diagnosis codes, seat plank, versys barkbusters, versys red FI warning light, versys scorpion pipe, versys screen, versys seat, versys suspension, versys tutoro chain oiler, versys weight. Bookmark the permalink.